Have customers finally forgiven Target for last year's massive credit and debit card data breach? The answer appears to be yes. 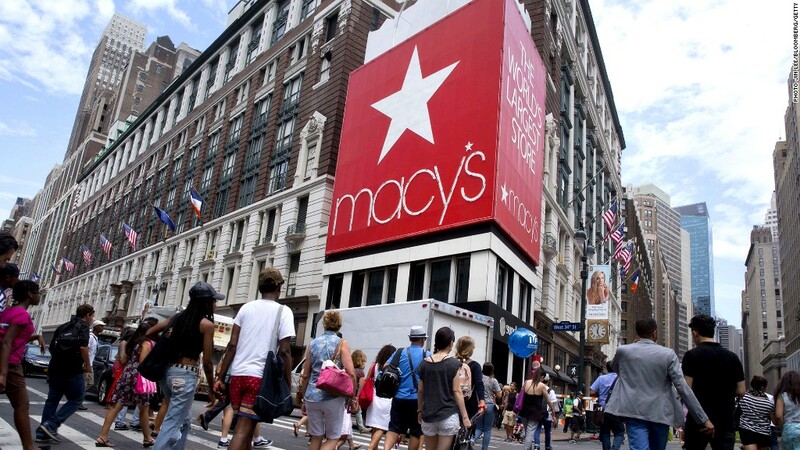 The retailer reported an uptick in third quarter earnings Wednesday. In one key metric, noted Brian Sozzi, an analyst with Belus Capital Advisors, the percentage of people who have adopted its Red Card loyalty program has risen this year. "It shows the consumer is regaining trust in the brand," he said. The big box conglomerate's third quarter profit and revenue both beat Wall Street estimates. Target (TGT)shares popped 4.5% in morning trading. 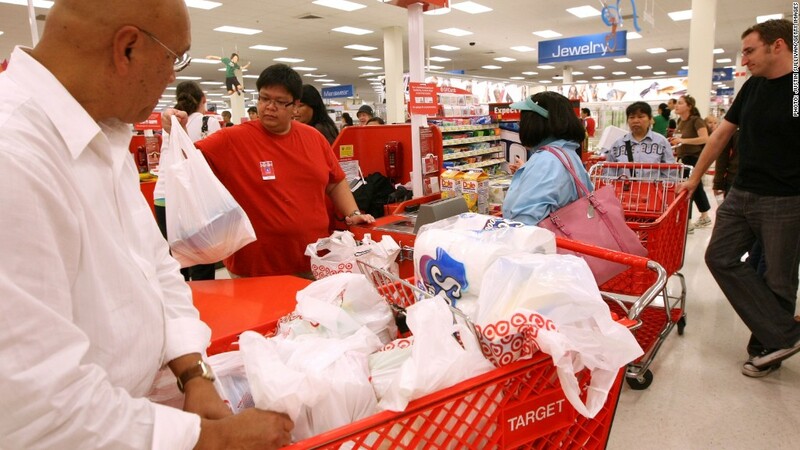 Like other retailers, Target's third quarter ended on November 1st. In an indication of the health of the American consumer, the company experienced a bump in U.S. sales compared to the same period last year prior to the hack. "The entire company is energized as we approach the peak of the holiday shopping season," said Target Chairman and CEO Brian Cornell in the firm's earnings release. Sales also improved in Target's Canadian unit, which had been dogged by weak performance and operational issues. Target's earnings are good news as investors and consumers gear up for the holiday shopping season. There's been hope among analysts that lower gas prices will translate into strong sales for retailers are customers have a bit more money to spend. WalMart (WMT) said in its earnings report last week that it believes lower gas prices will boost its bottom line for the holiday quarter. Still, Target could be feeling the effects of the breach, in which 110 million customers had their credit card and personal information compromised, for some time. It said in its earnings results that pre-tax data breach expenses have hit $140 million so far this year. Investors have also warmed back up to Target. After taking a beating earlier this year as the damage of the hack came into full view, the stock has rallied 15% in the past month.